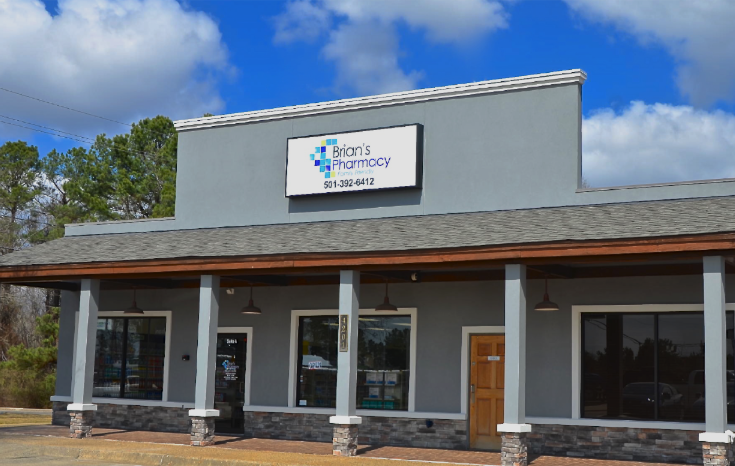 Brian's Pharmacy was founded in 2015 by Brian Koesy. 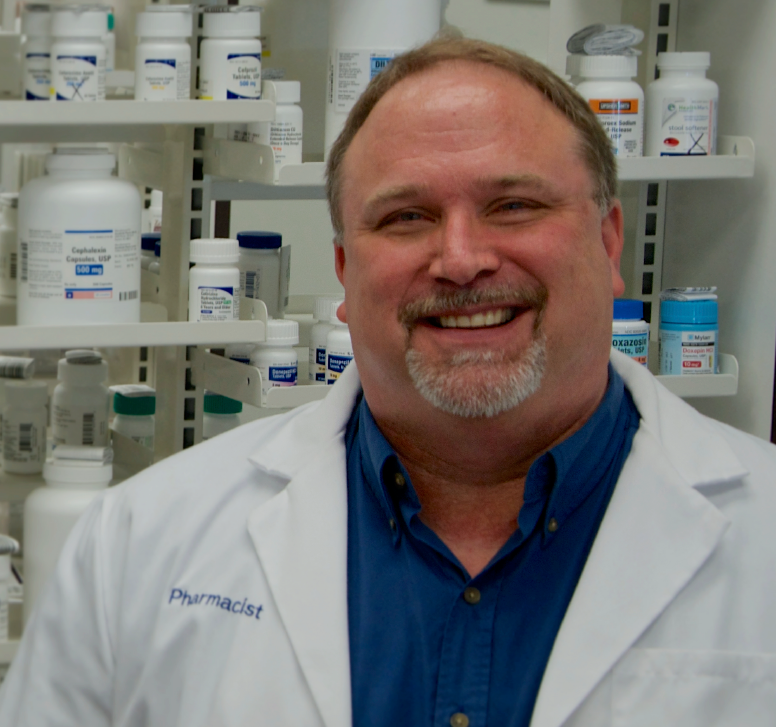 Brian Koesy aimed to create a pharmacy that valued each customer and provided a personalized service that couldn't be found at large chain pharmacies. 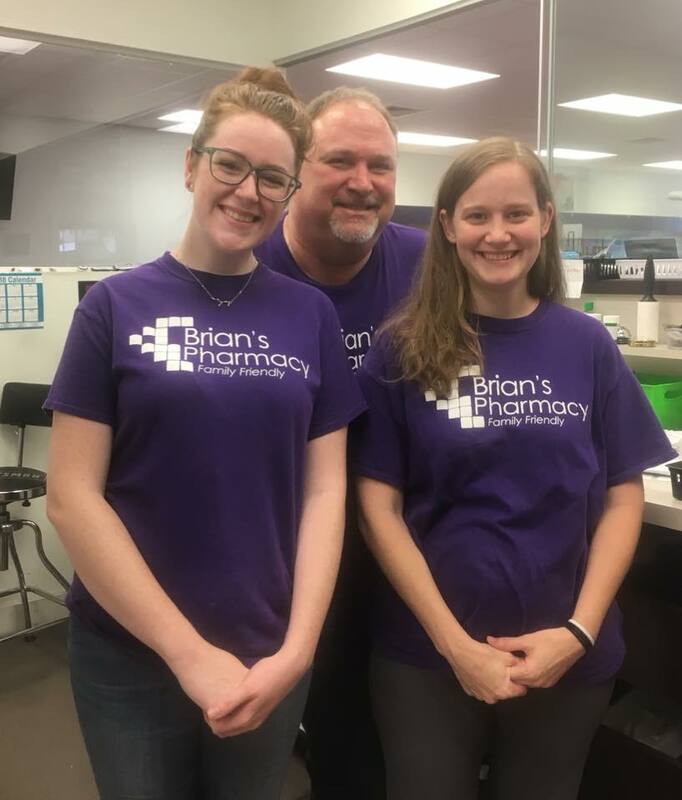 At Brian's Pharmacy we measure our success by the happiness of our customers, making your satisfaction our top priority. We strive to continue meeting Brian Koesy's goal of creating a healthcare experience that made each customer feel genuinely cared for. Stop by today and experience the difference a community-owned pharmacy can make. "Best pharmacy around! Moved here recently and everyone here is so helpful and sweet! I’ve recommended everyone to this pharmacy and will continue to do so!" "Always prompt with filling prescriptions. I've never waited more than 10 minutes. They also have very cute home decor and everything I need for personal care for great prices. Everyone there is friendly and answers any and all questions. I'll never go anywhere else." "Excellent customer service and very personable. They've went way out of their way to help us. The best pharmacy that I've ever used."